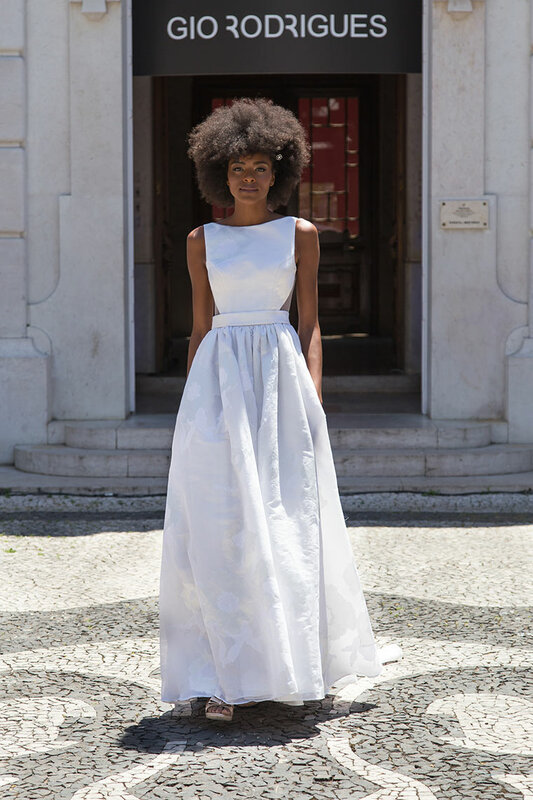 Fashion designer Gio Rodrigues is a Portuguese reference in Bridal Wear, so its no surprise that his 2017 Bridal Collection brings exquisite wedding dresses that most women will love. 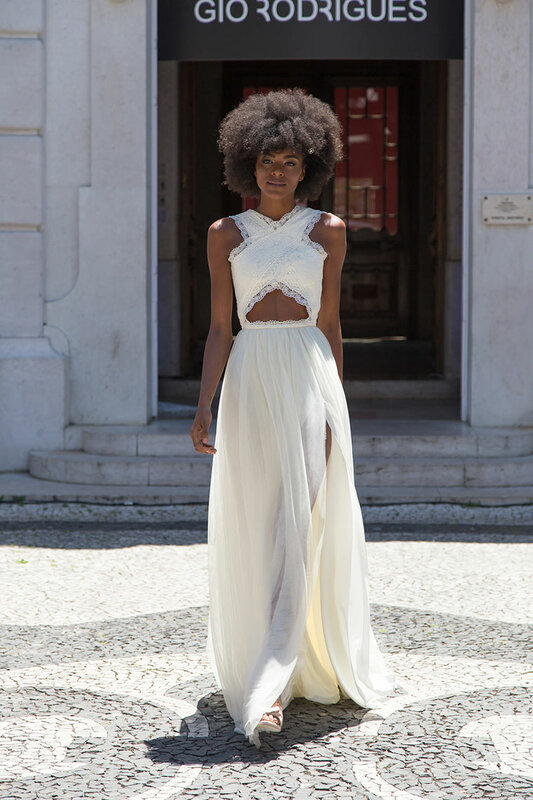 While most of the looks have a traditional base, with white mermaid and princess silhouettes in sheer tulle and lace, they also bring a refreshing take on classic cuts. 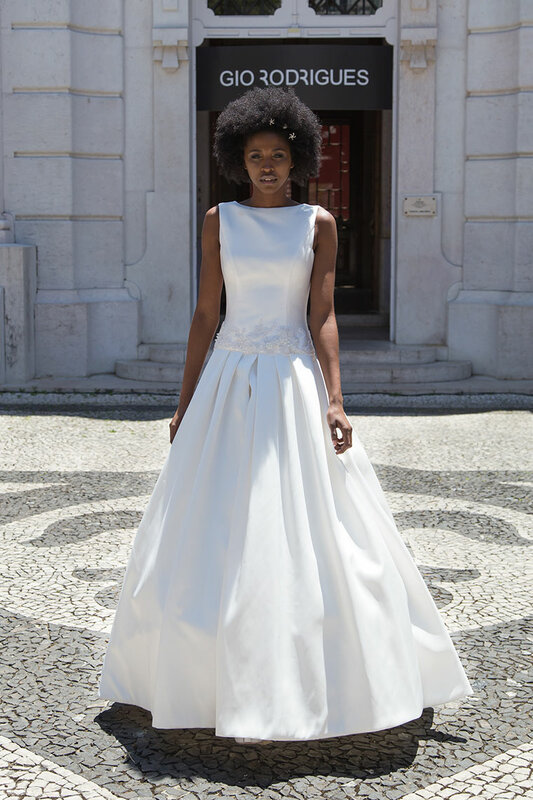 Unfitted bodices and pants deliver a certain easiness for those brides who do not wish to put comfort aside in the most special days of their lives.